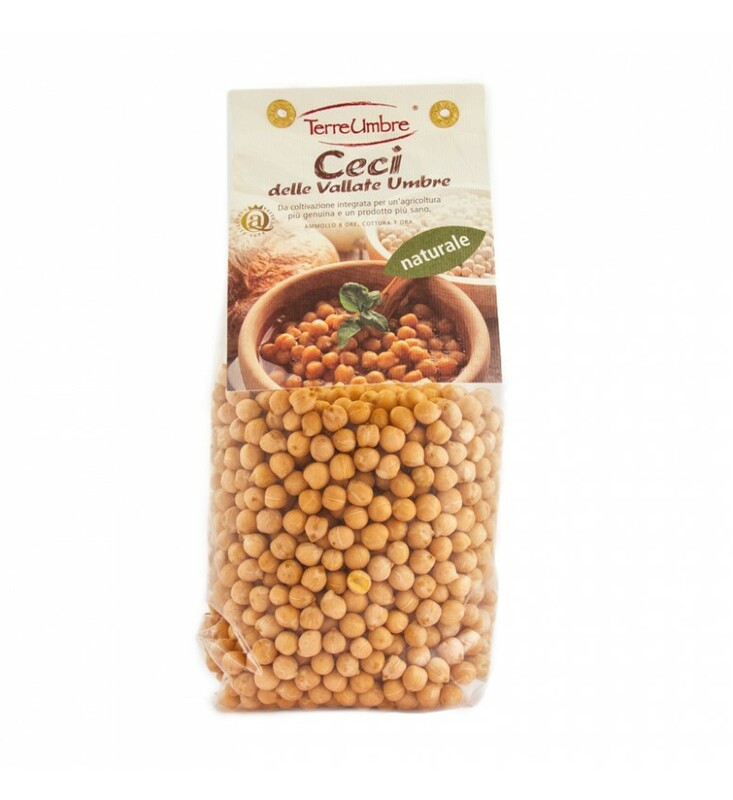 Description:Chickpeas are the most spread out legumes in the world, and even in Italy grow from north to south, but not in large quantities. They are rich in carbohydrates, protein, vitamins A and C, minerals, phosphorus, potassium, and linoleic acid. Help the body to eliminate cholesterol from the intestine. Leave the chickpeas to soak for 8 hours. Baking 30 minutes. 2- Put the chickpeas under cold water 12 hours minimum,drain and roast togheter with the soffritto for about 30 minuts adding water if necessary , let cool down. Cm.wide and 1 cm. tall and fry them for about 3/4 minuts.enjoy! Tips:Soak the chickpeas in light salty water minimum 12/16 hours before! The sun dried tomato paste is a beatifull dip for the chickpeas discs!